Appearance: Deep blood-red hue with a dark core, youthful colour spectrum still present. 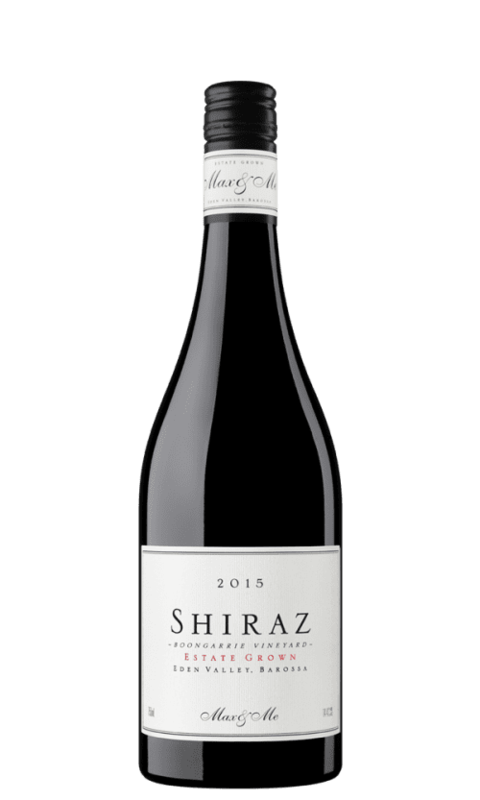 Flavour: Rich and textural cab; ripe, dark fruits and chocolate with leather and earthiness. Tertiaries just beginning to develop but dark chocolate and cassis still at the fore. The wine has thrown a light crust so a pre-service decant is recommended. 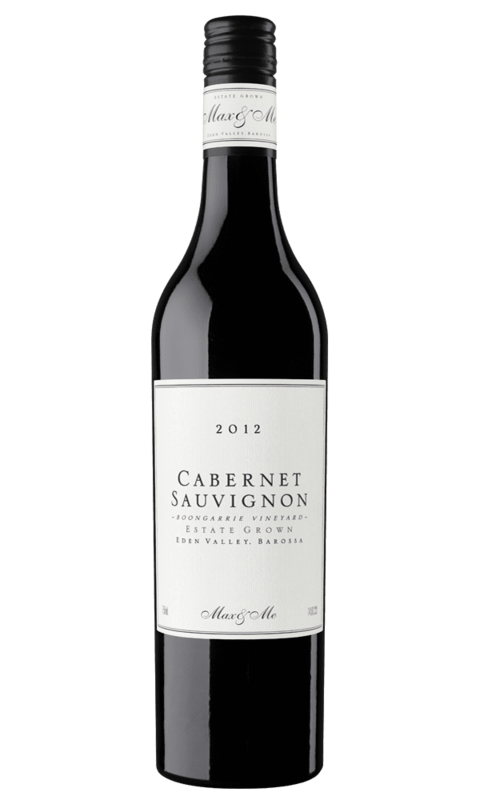 Max & Me Cabernet 2012 is from our Boongarrie Estate ‘Top’ and ‘Bottom’ blocks, both East-facing and planted in 1998. Cabernet is an under-rated beast in the Eden Valley! Harvesting was carried out in the cool of night, then winemaking comprised open fermenting in a grape bin with pigéage for maceration. A total of 8 days on skins. 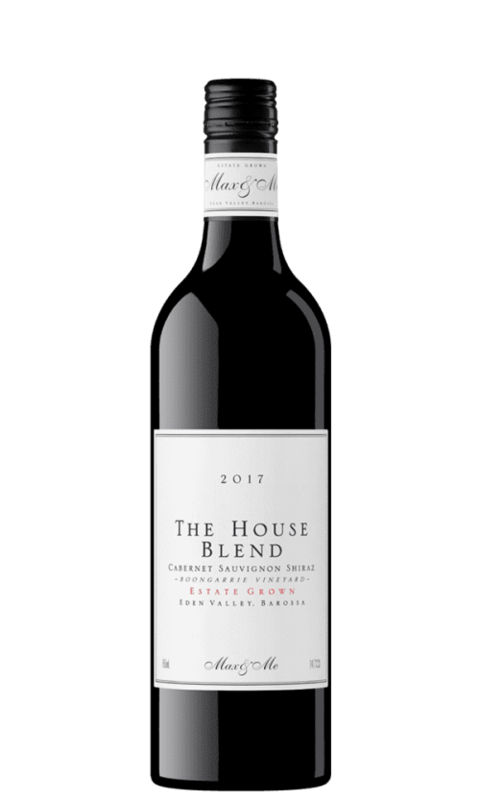 Elevage and maturation was in fine-grain French oak hogsheads for 12 months maturation prior to bottling.